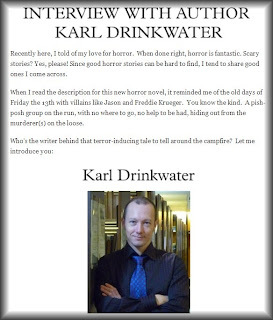 I've been interviewed over at Raven Reviews. Do I prefer cats or dogs? Find out there. Advanced notice - in October I am going to post various horror-related things in the lead up to Halloween. Join me!